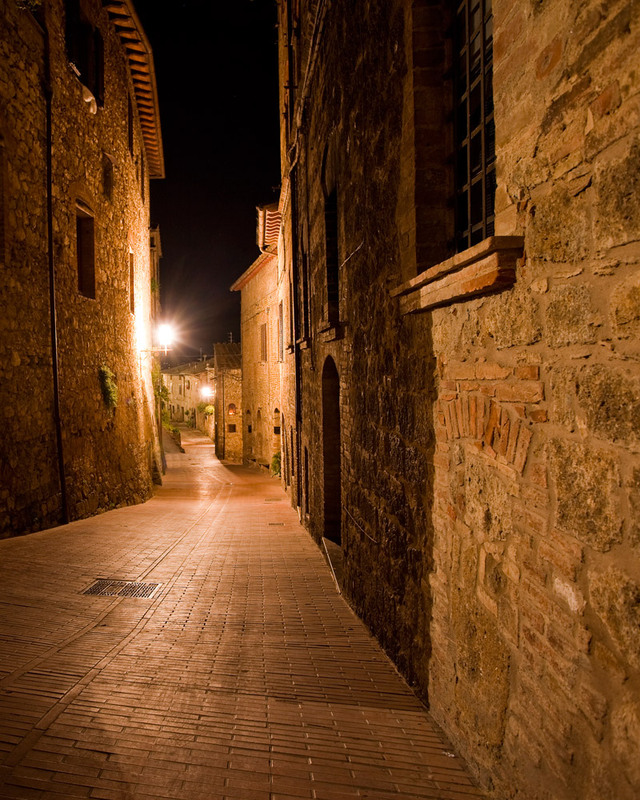 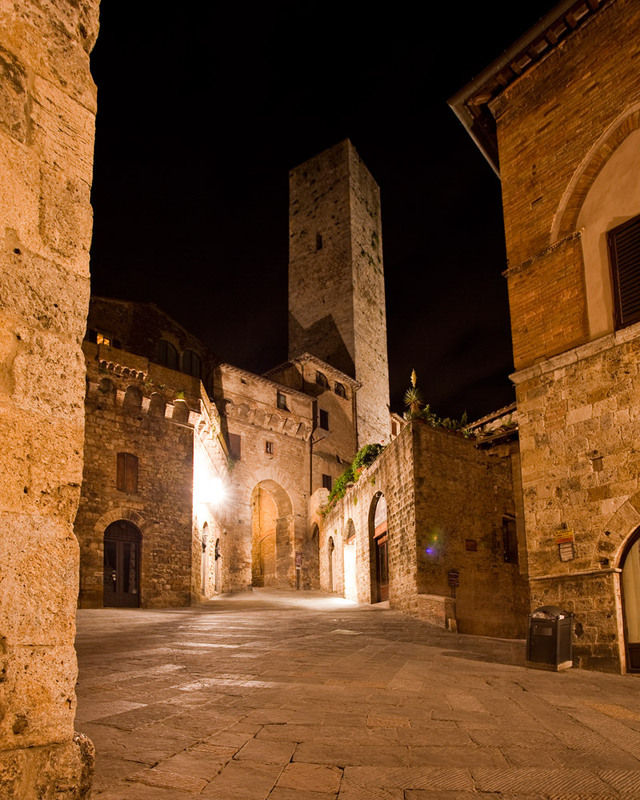 The Tollena estate is situated just a few hundred metres from the centre of San Gimignano and boasts a fine view of the splendid towers that have made San Gimignano famous all over the world. 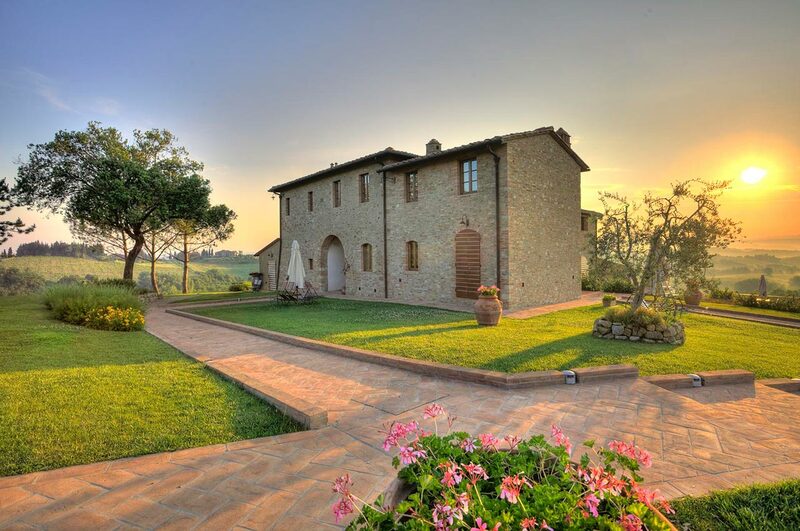 The Borgo Tollena Wine Resort merges into the agricultural estate, where the wine and oil are produced that give their names to the apartments, conceived and furnished combining comfort with Tuscan tradition. 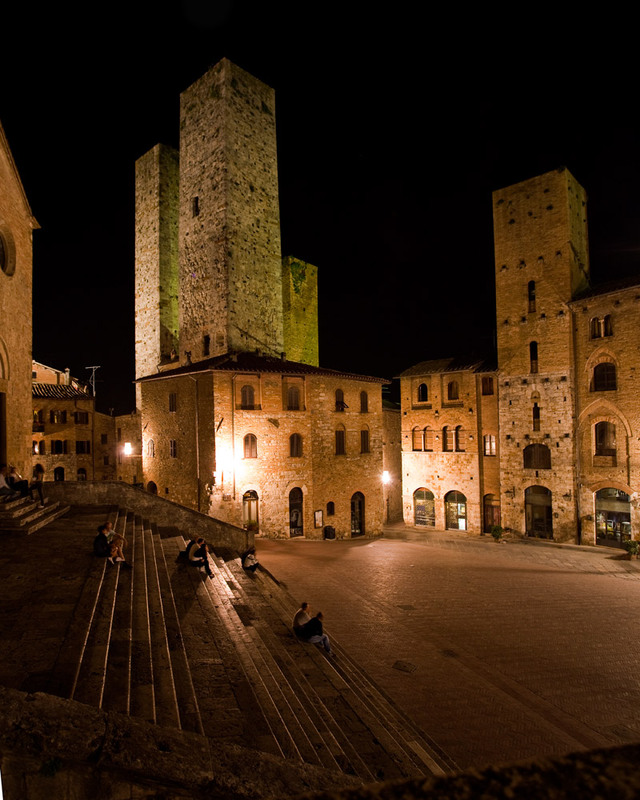 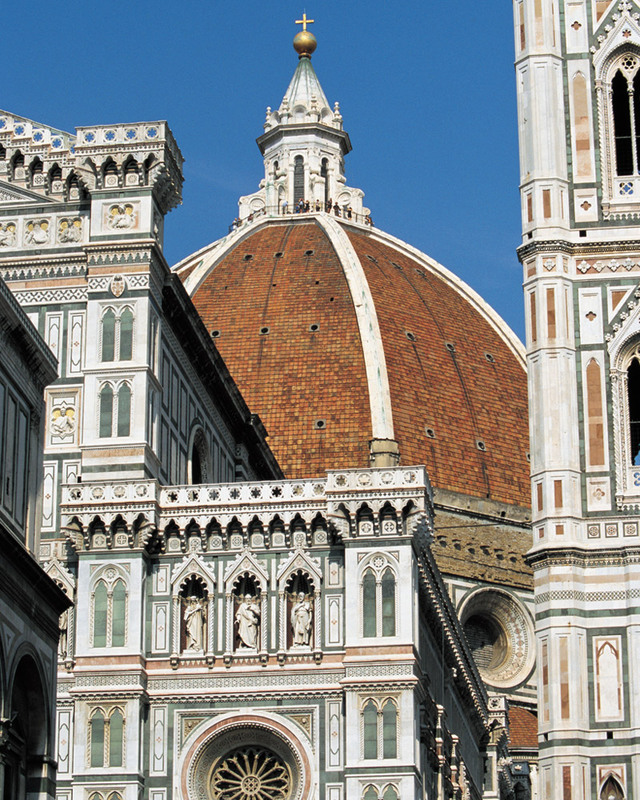 A place immersed in the verdant countryside, while within easy reach of all the most important art centres of Tuscany - Florence is 40 km away, Siena 30 km, Volterra 15 km - and just a short distance from the Tyrrhenian coast.